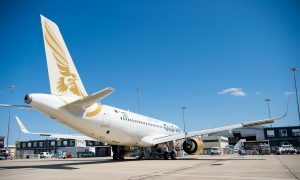 Gulf Air, the national carrier of the Kingdom of Bahrain, today revealed its first new destination for 2019 being Malaga – Costa del Sol in Spain. 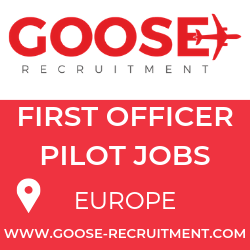 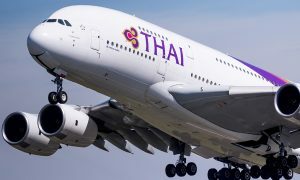 Commencing 14 June and operating until 15 September 2019, Malaga will be added as a seasonal summer destination as the airline continues revealing throughout the year its further network expansion plans for 2019. 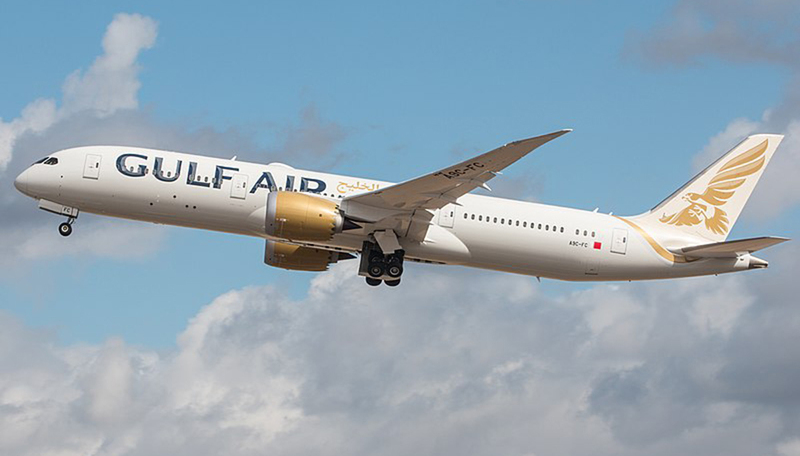 As already done in the hospitality industry, Gulf Air will differentiate itself as a boutique airline that is unique in the way it operates comparing to airlines that are more volume driven. 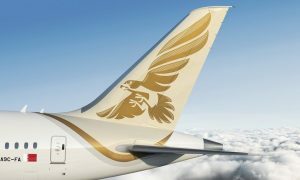 This approach will give the airline a competitive advantage that will translate in its new fleet, new Falcon Gold class offering, new exclusive products, new destinations for 2019 and its presence in the new terminal at Bahrain International Airport due to open towards the end of the year.